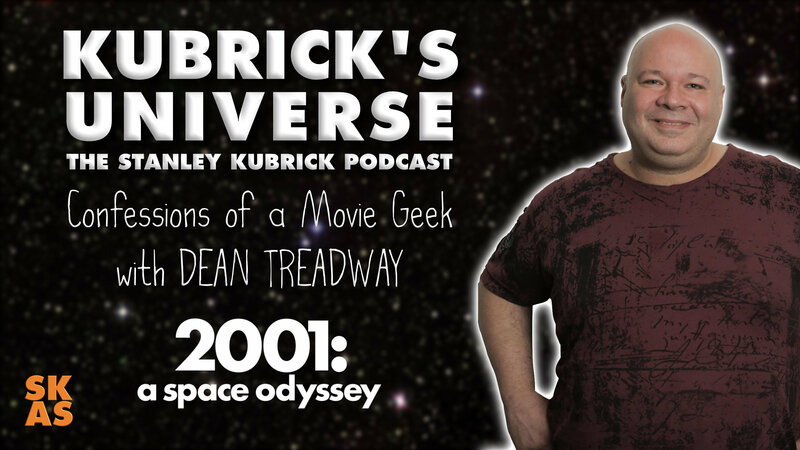 05 Dean Treadway : In this episode of Kubrick's Universe we have a great chat with Movie Geeks United host Dean Treadway, where they talk about Dean's love for 2OO1: A Space Odyssey, and other Kubrick movies. Dean also shares his personal thoughts and stories on Eyes Wide Shut, Film vs Digital, Meeting Malcolm McDowell, Interstellar, 2010: The Year We Make Contact, Stephen King, A.I. and Steven Spielberg. We also have a live report from Mark Lentz at the site of the 2001 Premiere, exactly 50 years to the minute since it happened, as well as regular feature WISK?